Take the ‘Spiritual Energy Cycles’ Course and Become a Powerful Creator to Grow Your Massage Practice! 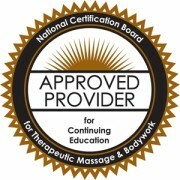 Step into a world of Oneness as you gain massage therapy professional credit! 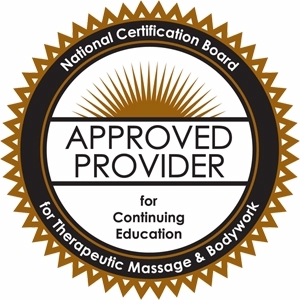 Jackie Woods’ incredibly successful book is now an audio course for Massage Therapy Continuing Education credit. Detailed techniques to help you uncover the flow of spiritual energy that really makes up our world. Become a powerful creator of your Heart’s desires! This all-inclusive course will jumpstart the healing and personal growth process. Read by one of the original Co-authors, this easy to understand audio primer adds the dimension of emotional clearing to the time-honored metaphysical trinity of Mind-Body-Spirit for a leg-up on mastering inner power that can be found nowhere else. Concrete examples and visual aids help you augment the soul’s growth process. Learn to work with the “Growth & Manifestation” process instead of against it. See how this process can turn small adjustments into life-long changes! A wonderful counterpart to any Therapy, this straight forward, no-nonsense help, in a convenient audio format, can turn any life-problem from a stumbling block into a stepping stone. The ladder of spiritual growth and healing is climbed one rung at a time. Each new rung reached on this ladder means that a new lesson has been learned and an unhealthy habit or pattern of expressing has been replaced. Master this process, and every pattern healed empowers the collective consciousness of man and makes it easier for others to expand. And, as our consciousness is healed, our planet is healed. State the position of the seven chakras in the human body, their purpose, and their color. 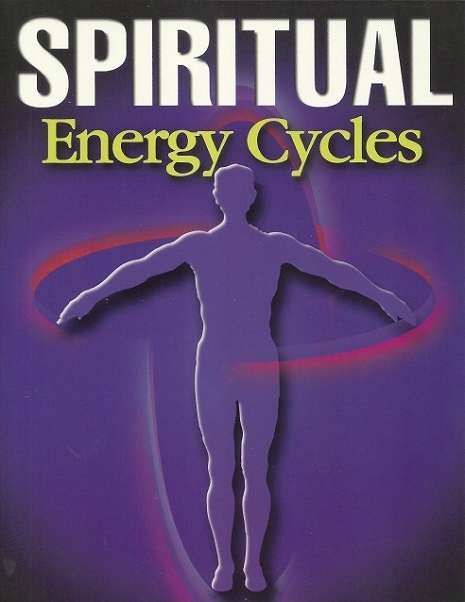 Describe the role of the physical, emotional, mental, and spiritual chakras/bodies in the Growth Cycle, and their role in the Manifestation Cycle. This course is a online accessible audio recording in a discussion or lecture format. The participant will listen to the recording and complete a course evaluation and an examination to demonstrate comprehension. The test and evaluation are submitted online when the student logs in to the Course from this website.